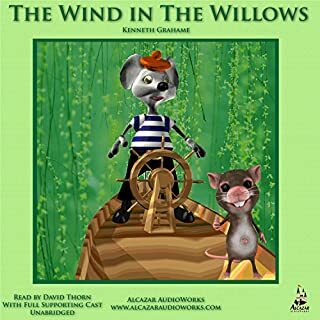 Since publication in 1908, The Wind in the Willows has established itself as one of the most popular children's books ever written. The animals Rat, Toad, Mole, Badger, and many more share their trials and tribulations as well as joys as they progress through the seasons of the year. The magical fantasy of their journeys starts on the river bank and goes to the heights of Toad Hall, a truly fine mansion of many secret passages. All children will delight and be taken away on the wings of imagination. actor who reads the mole destroys this whole reading/audio book. couldn't listen beyond 5 mins. waste of money - get a different version. 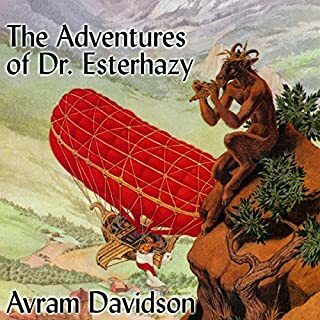 What disappointed you about The Adventures of Doctor Eszterhazy? This is such a complicated story to listen to, there are so many created words, that it is extremely difficult to follow what is happening, and the narrator speaks so fast that I needed to slow it down to try and follow what was happening. I'm sure I'd like it if I could read the book, but having a lot of trouble getting a copy!